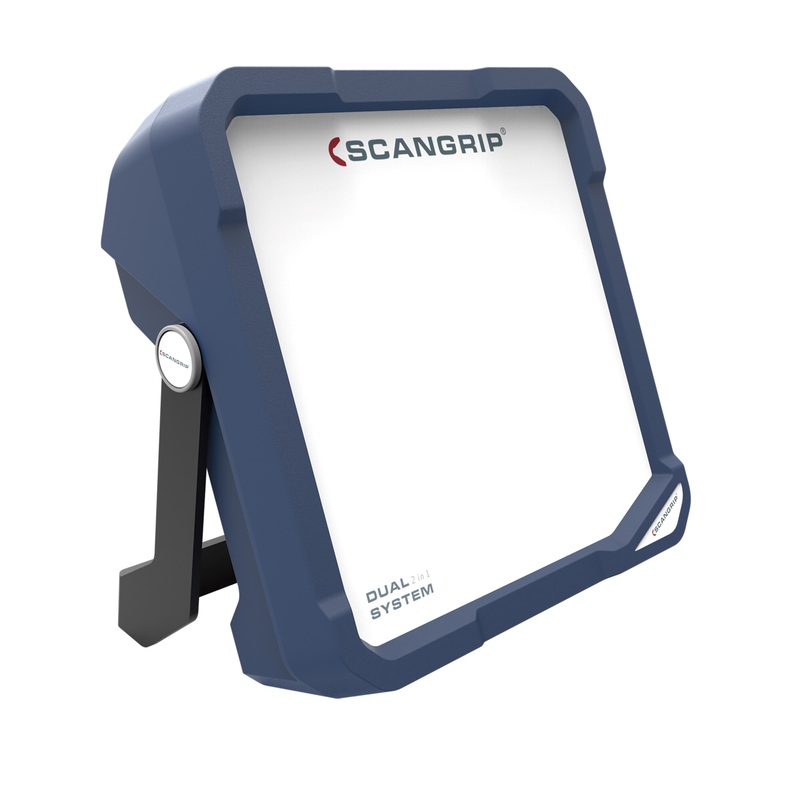 Scangrip | Repair Management Nederland B.V.
RMN offers the complete range of SCANGRIP LED work lights. 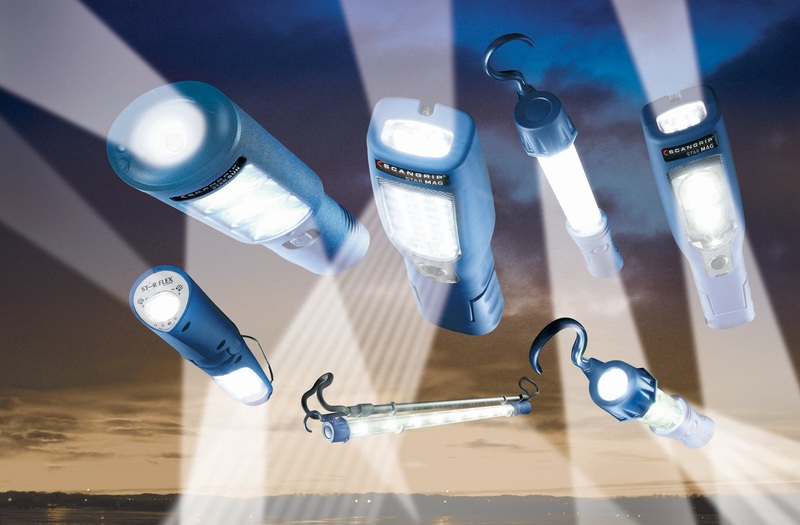 The range contain floodlights, handlamps, flashlights, headlamps, line lights inspection lights and accessories. 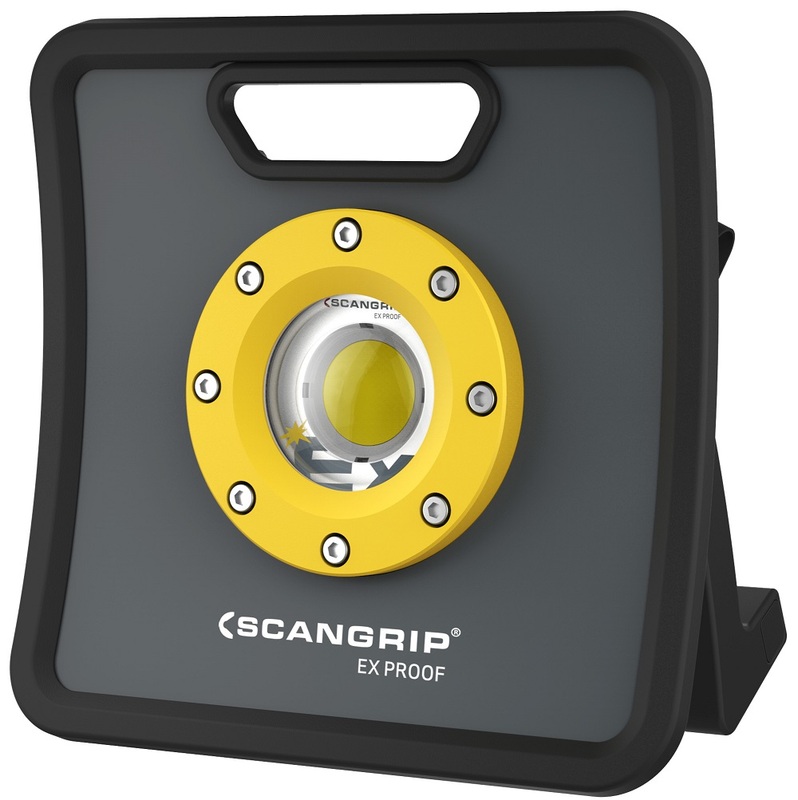 A special part of the range are the SCANGRIP EX – PROOF LED work lights. Certified for use in EX Zone 1 & 2 for GAS and EX Zone 21 & 22 for DUST. 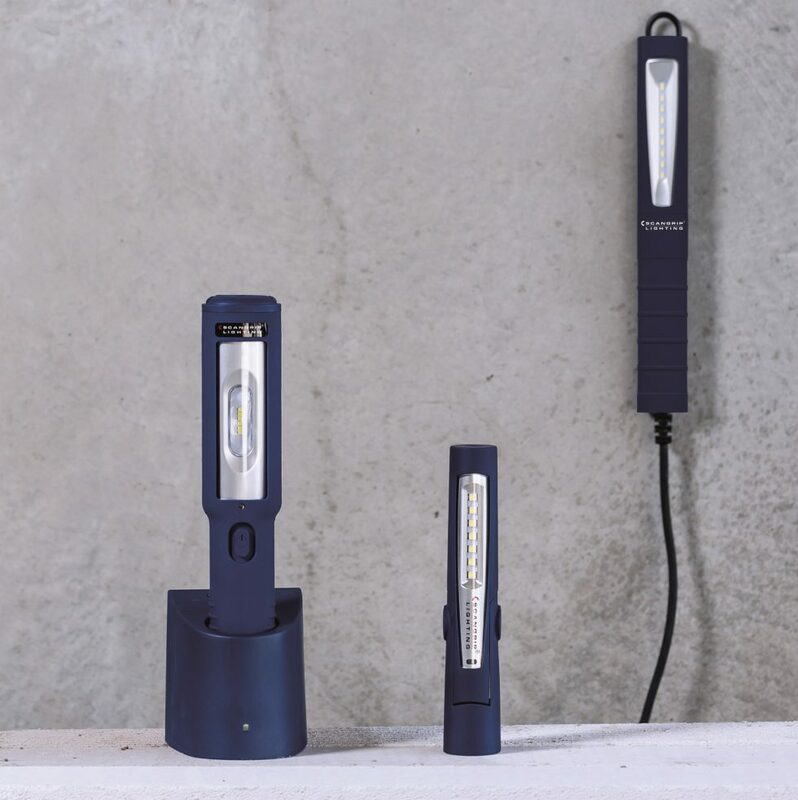 The range contains LED (FLOOD) work lights, Handheld work lights and a headlamp with motion sensor. The range is completed with SCANGRIP EX Accessories. The YELLOW Safety colour makes them easy to recognize. 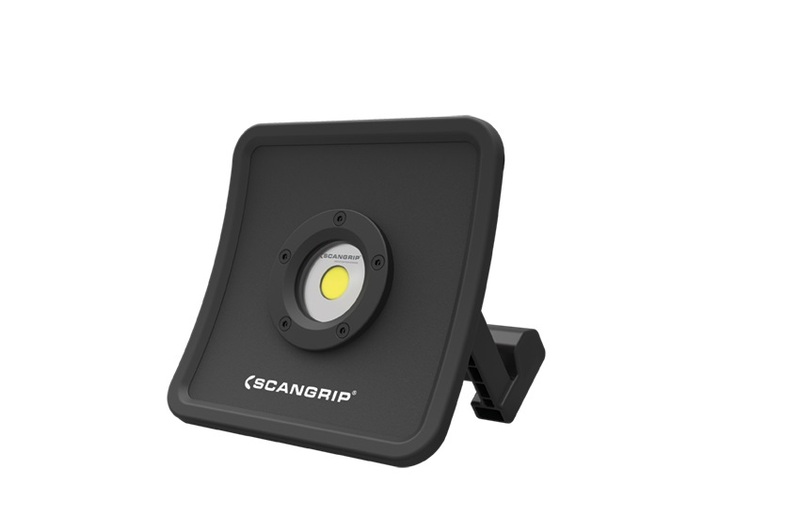 SCANGRIP NOVA SPS LED Worklights. A range of 3 high quality floodlights in cool design offering very powerful light output at an attractive price level. Powerful, diffused, non-blinding illumination with a large dispersion. Durable housing made of highly shock -resistant plastic material. Rechargeable version with DUAL SYSTEM. 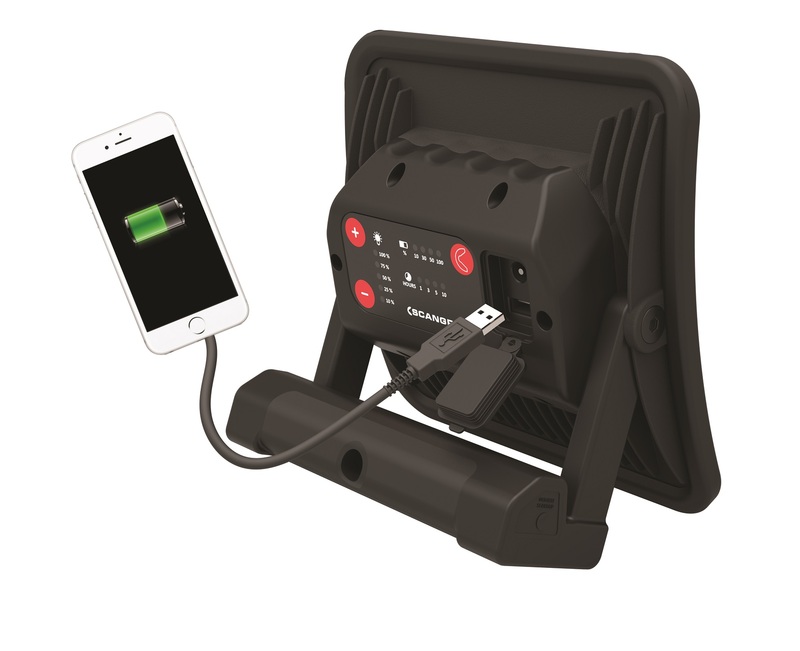 For indoor as wel outdoor use (IP54). 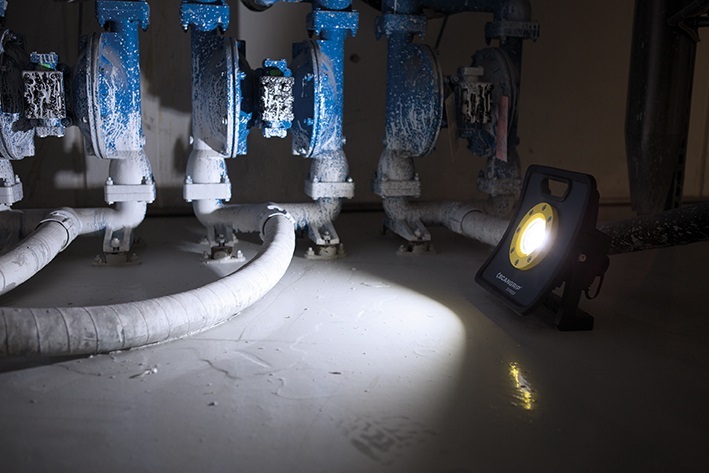 No fire hazard as LEDs do not produce heat, the ultimate contrary for halogen floodlights. Direct mounting on the SCANGRIP TRIPOT with the quick connection. STAR is the missing link between work light and floodlight. 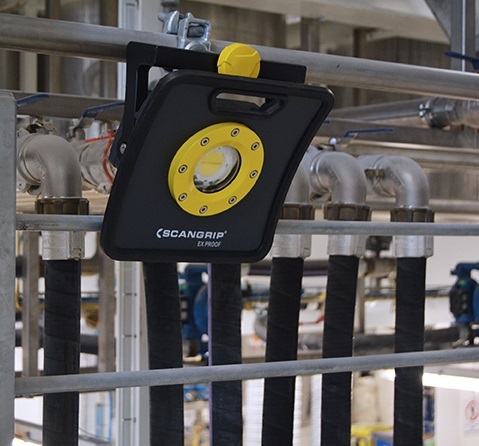 It is a new multifunctional work light that does it all!! 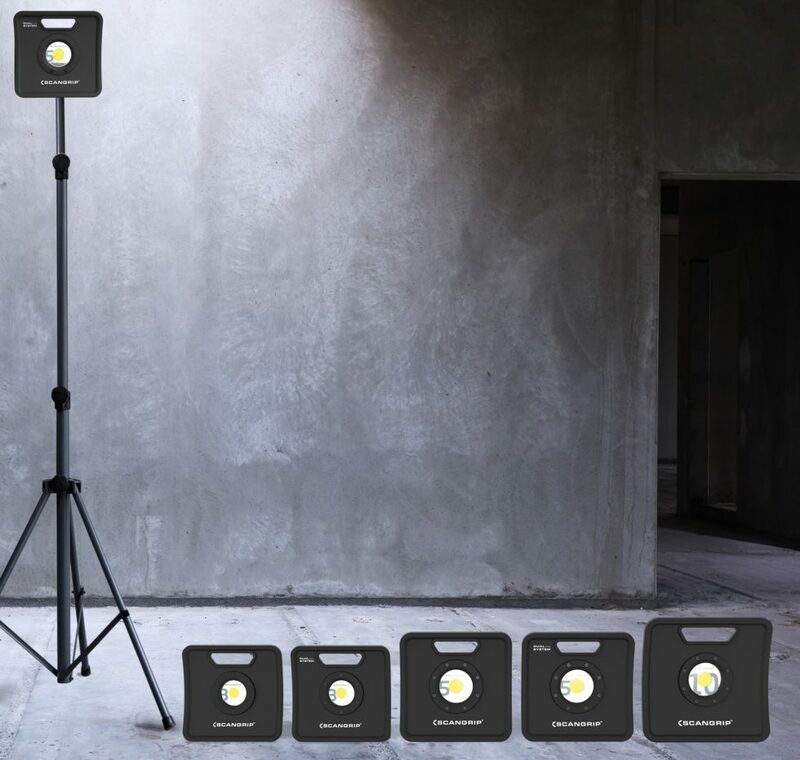 Extremely powerful illumination, up to 1.000 lumen. Rechargeable up to 5h operation time. Waterproof IP65. Ergonomic design for a comfortable, firm hand grip. Flexible handle for multifunctional positioning and application. Sturdy handle with buitl-in magnet. Direct mounting on the SCANGRIP TRIPOT wit the quick connection. Durable housing made of shock-resistant plastic material. Built-in power bank. 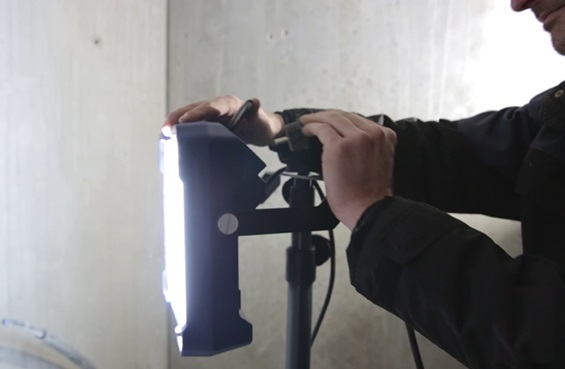 A flexible 3-in-1 light with an extreme powerful illimination. The light is flexible and multifunctional with a 100% foldable body. 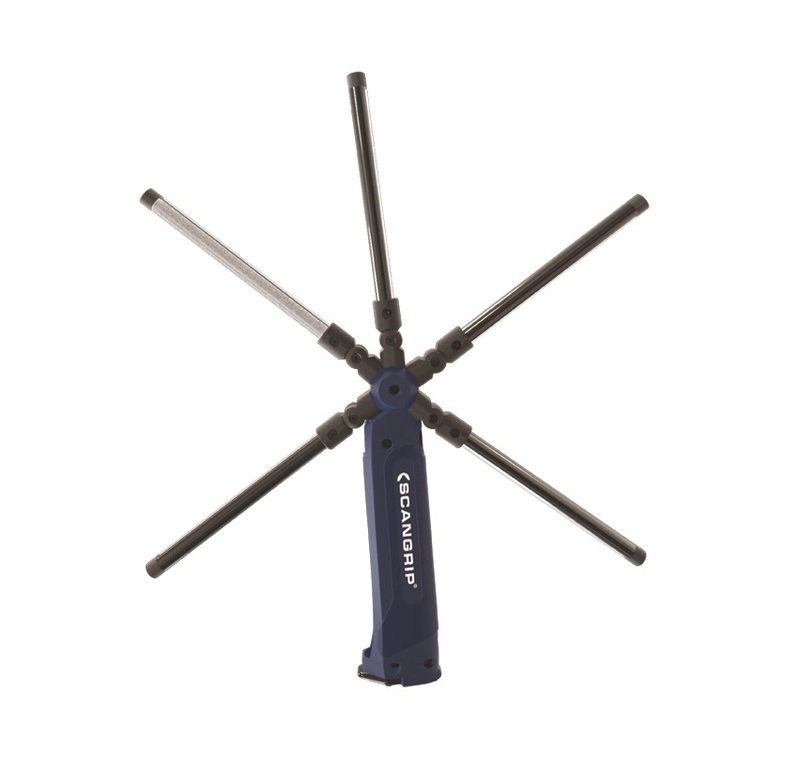 The strong build-in magnet and retractable hook provides extra flexibility in the work area. 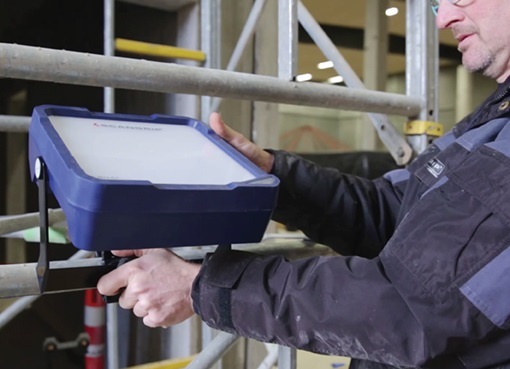 A work light and inspection light in one. 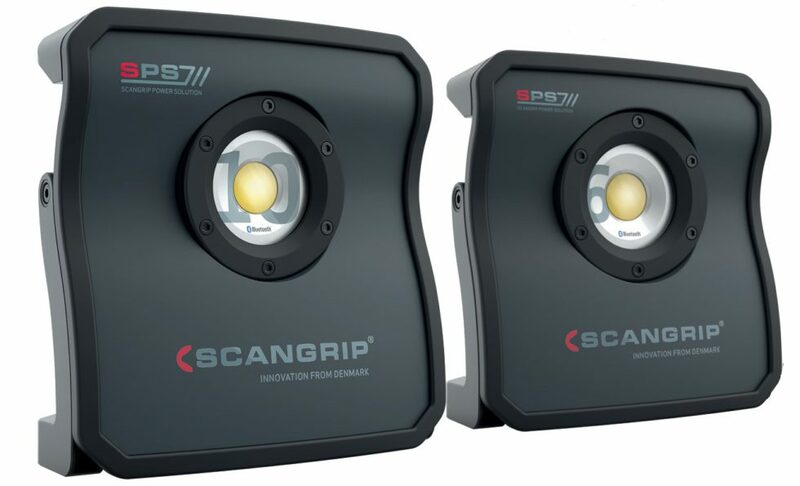 Next generation with a new design and two times more light output than the previous generation. Three built-in strong magnets and two retractable suspension hooks for extra flexibility at the work place. The lamp head is flexible and tilts up to 180 degrees. 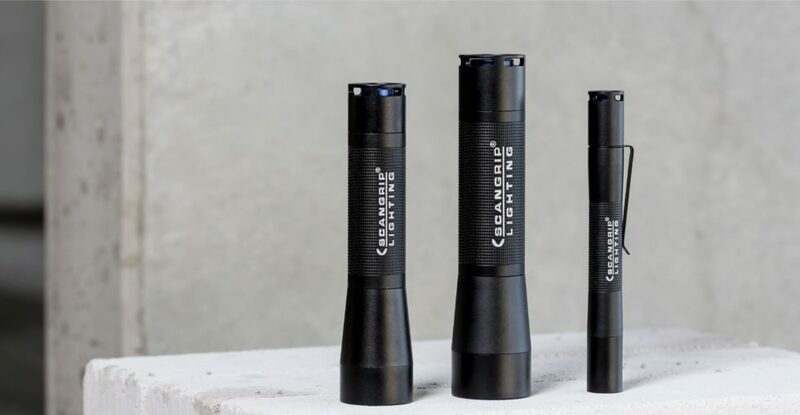 Three small rechargeable inspection and work lights with mutiple features. 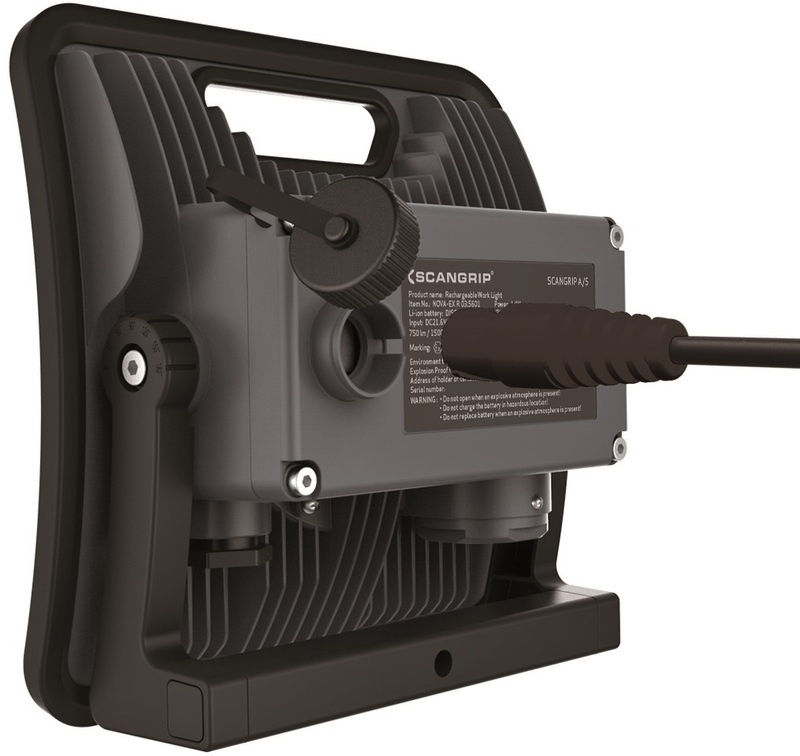 High light output and long operating time. 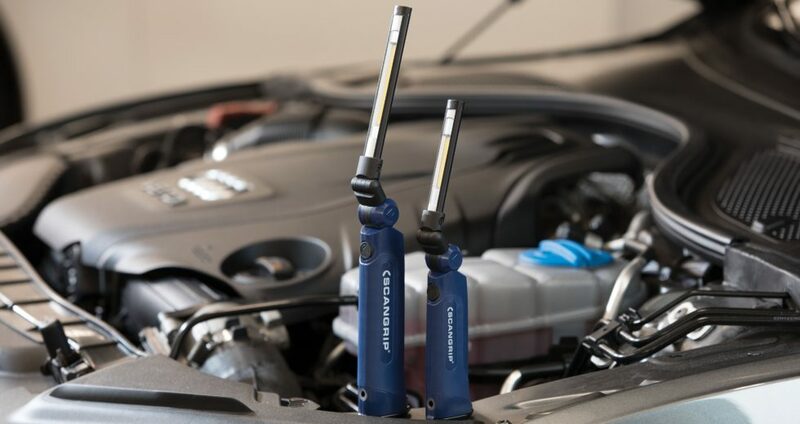 Fits easy in a pocket or toolbox and ready for use when needed. A 230V wired LED inspection light. The ultimate equivalet to a normal fluorescent inspection lamp. Powerful 9x SMD LEDs provide 400 lux @0.5m and 300 lumen. Equiped with a 5 meter cable and European type plug. 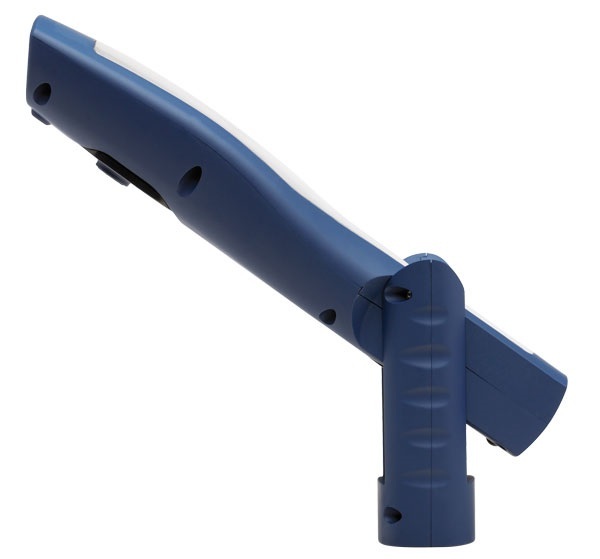 The retractable hook provide extra flexibility to the work light. Rechargeable work light equiped with an extreme powerful COB LED and a high power spot LED. 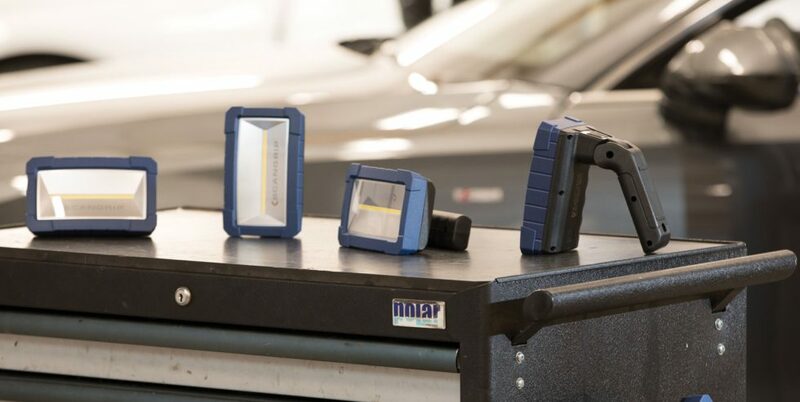 Durable and IP65 protected to use it in wet and dirty workshop environments. Slimmer charging base for easy wall mounting. 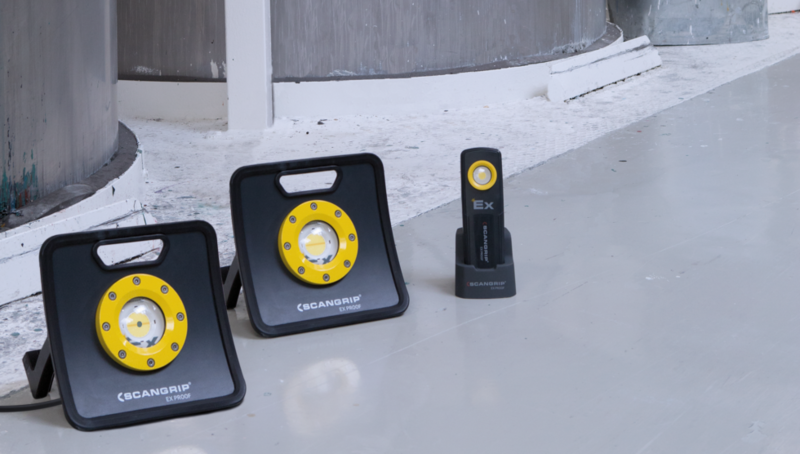 Also available as SCANGRIP MINIFORM which is a pocket-size work light. Extreme flat design only 13mm. 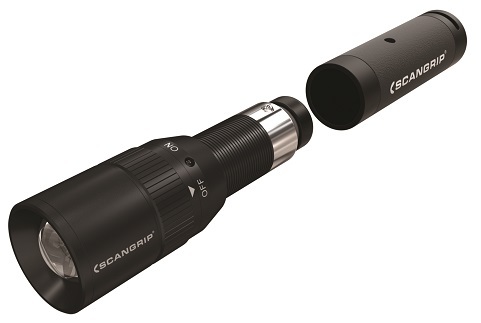 In the same series the SCANGRIP UV-FORM offers as extra a 1.5W powerful UV-light in the top. This is the most powerful UV-light in the market. For leak detection in Air-conditioners, freezing-/refrigiration appliances etc. 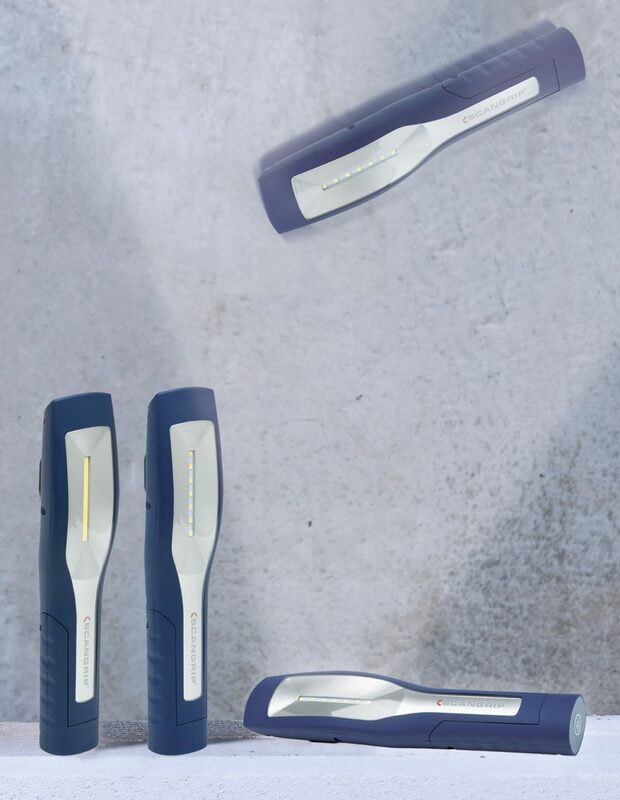 Innovative headlamps with a WIDE VIEW rechargeable and touchless sensor technique. 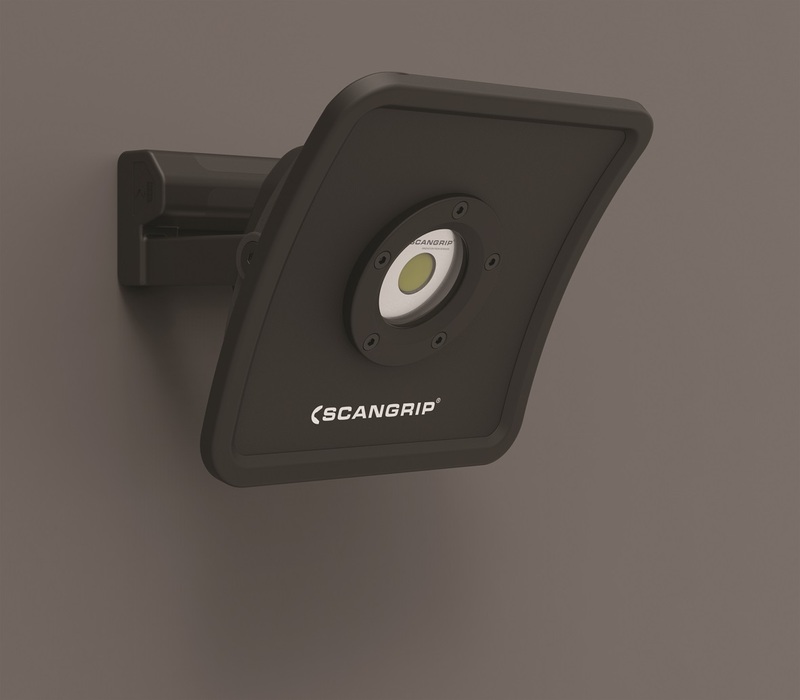 NEW Scangrip NIGHT VIEW with Sensor mode. 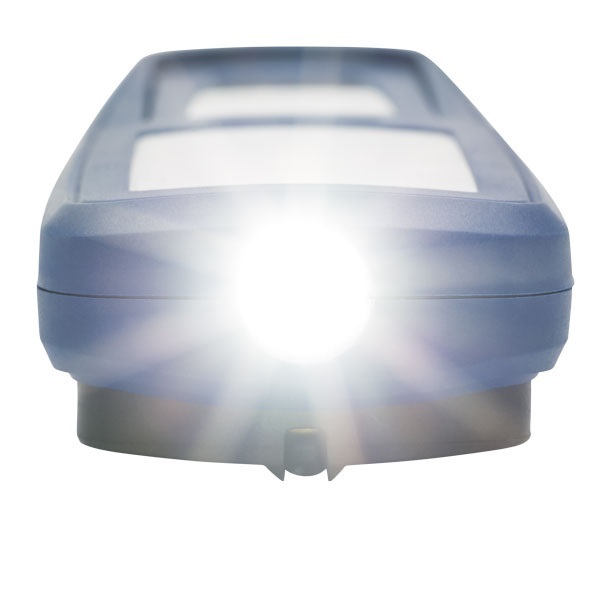 The FLASH and FLASH R, a range of sturdy and very powerful flashlights. Choice in Alkaline battery powered and Rechargeable versions.